America's most prized and famous phallic architectural achievement was indeed damaged by yesterday's quake. It's not leaning, but a helicopter inspection revealed something else: broken stones. 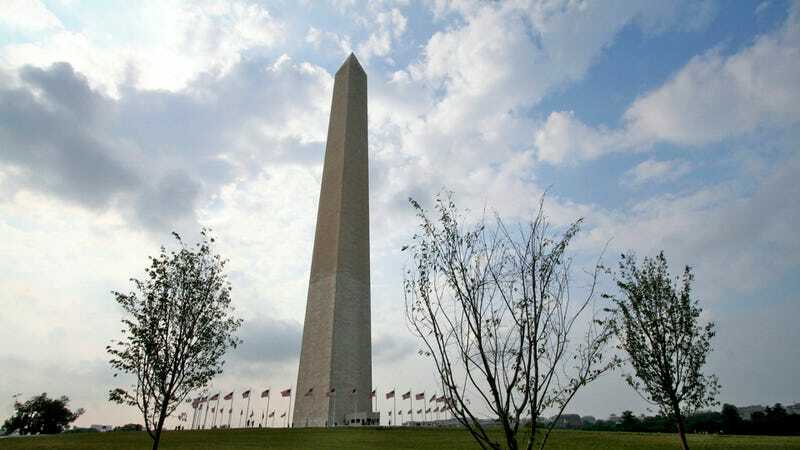 The obelisk is now shut down indefinitely, Politico reports.